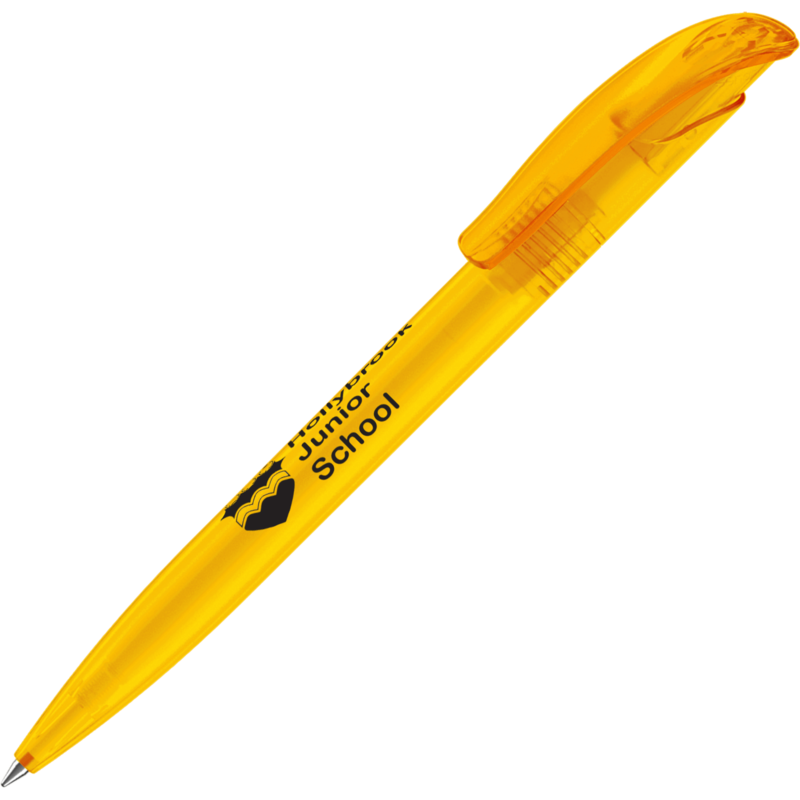 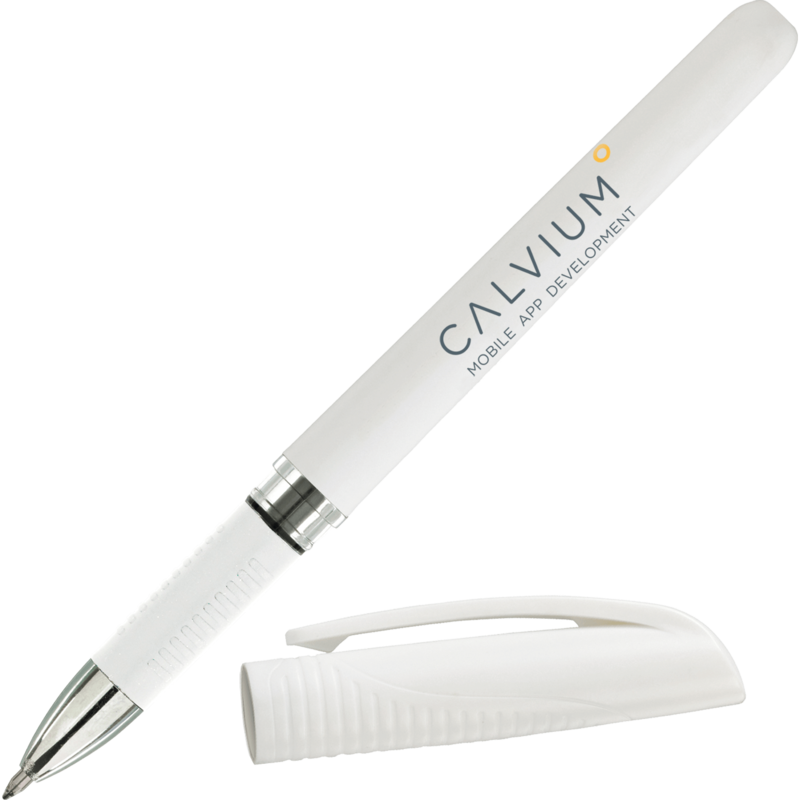 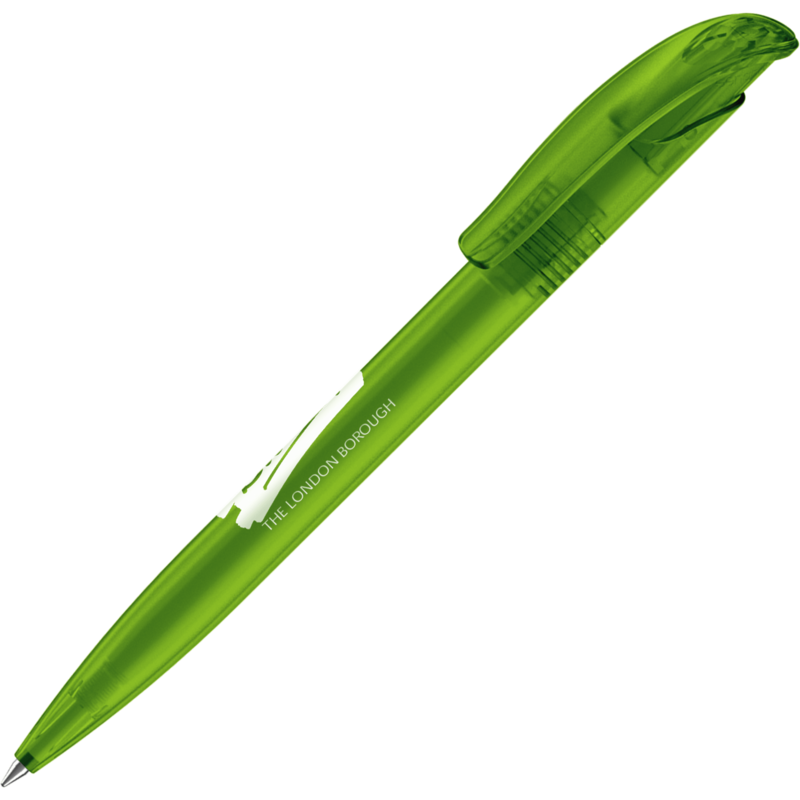 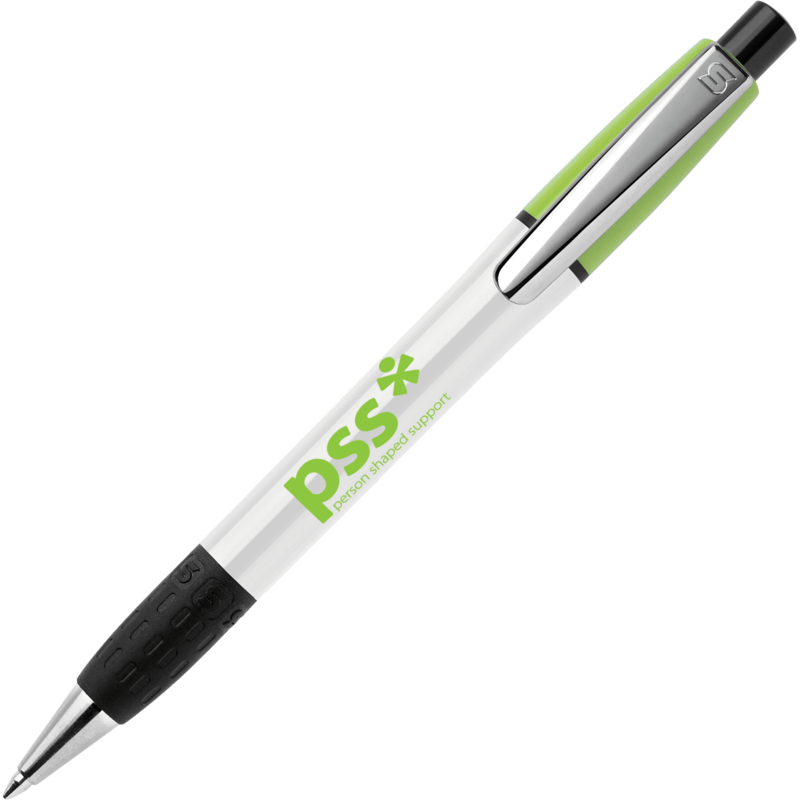 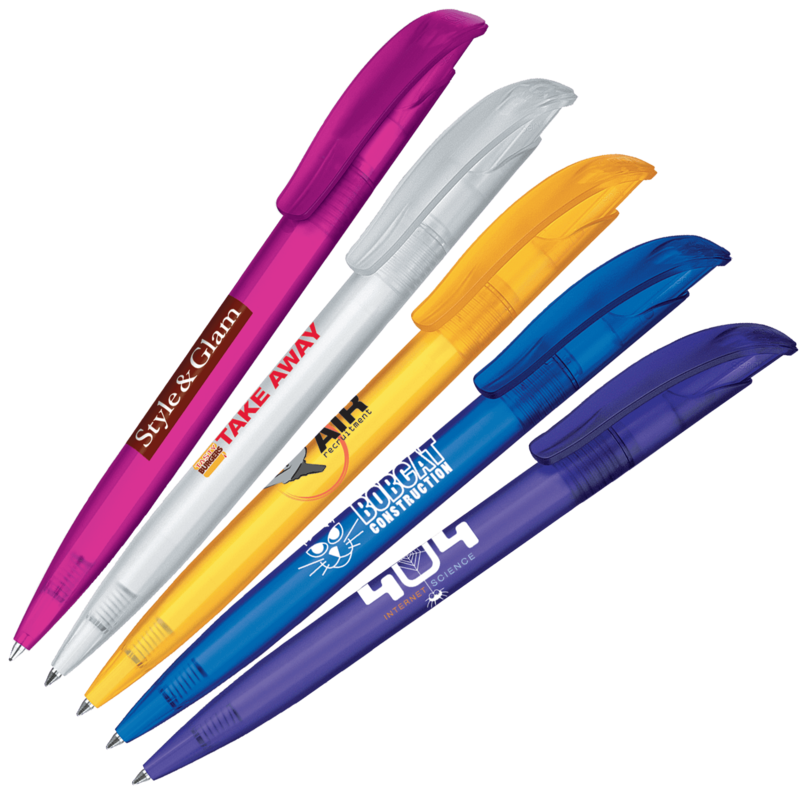 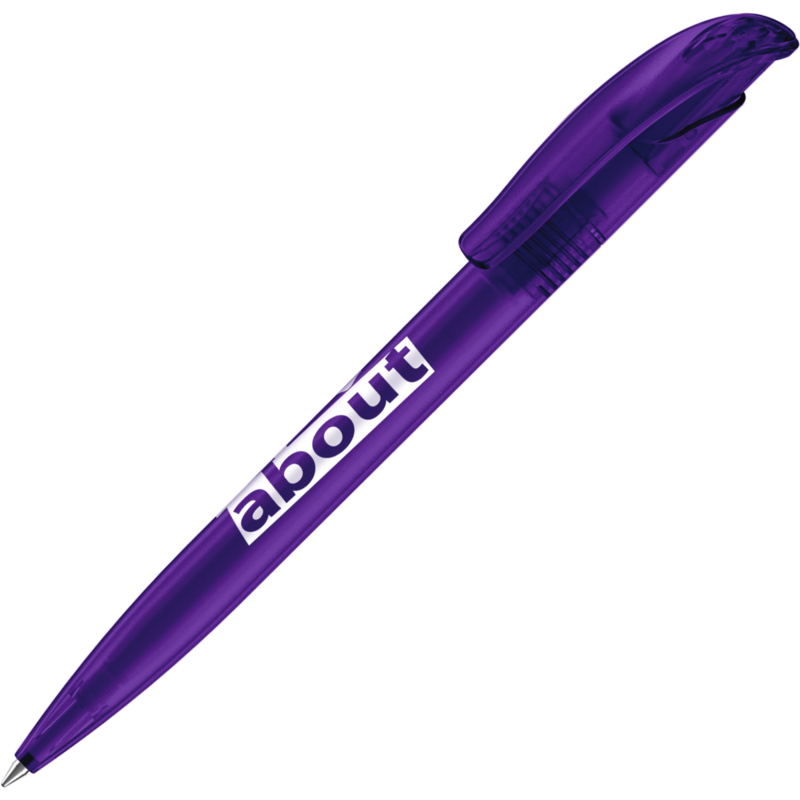 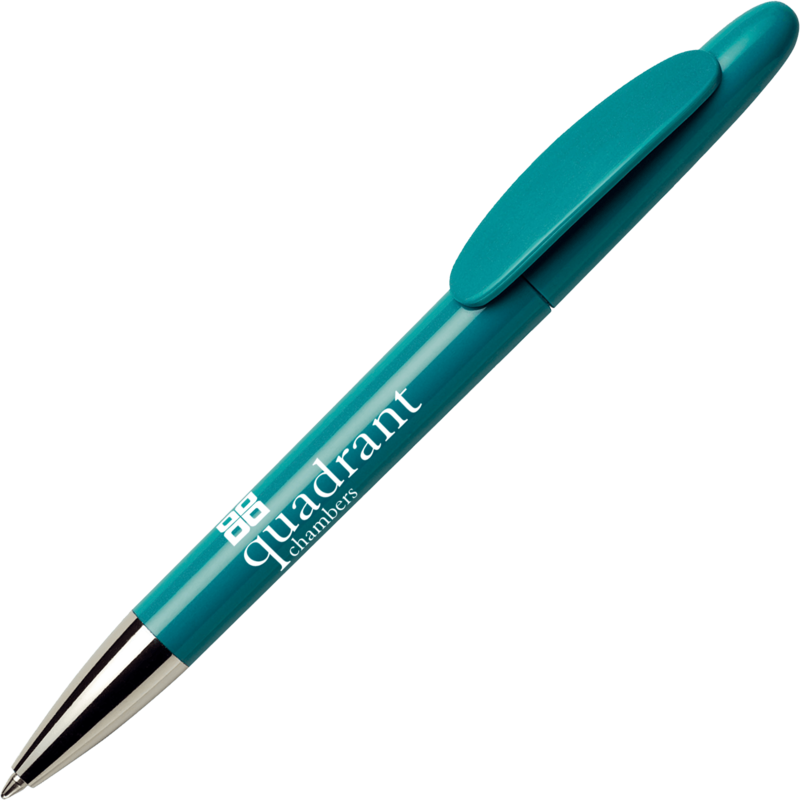 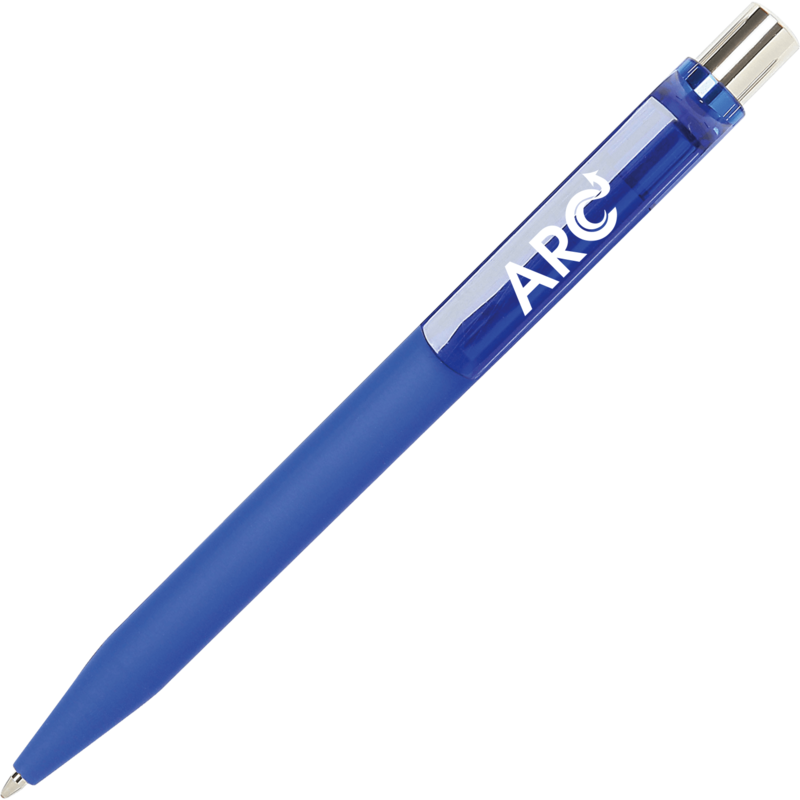 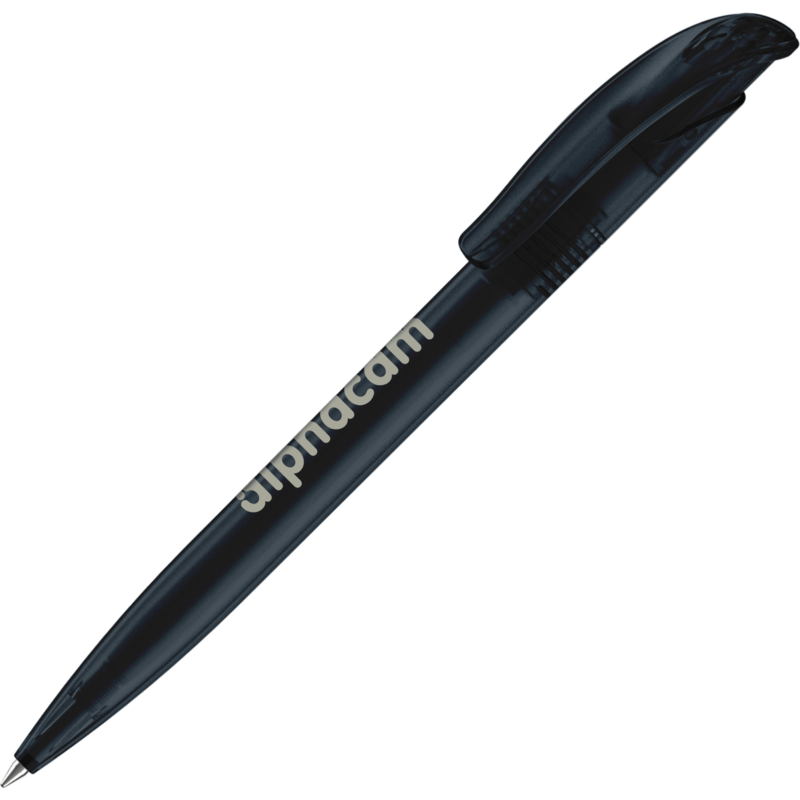 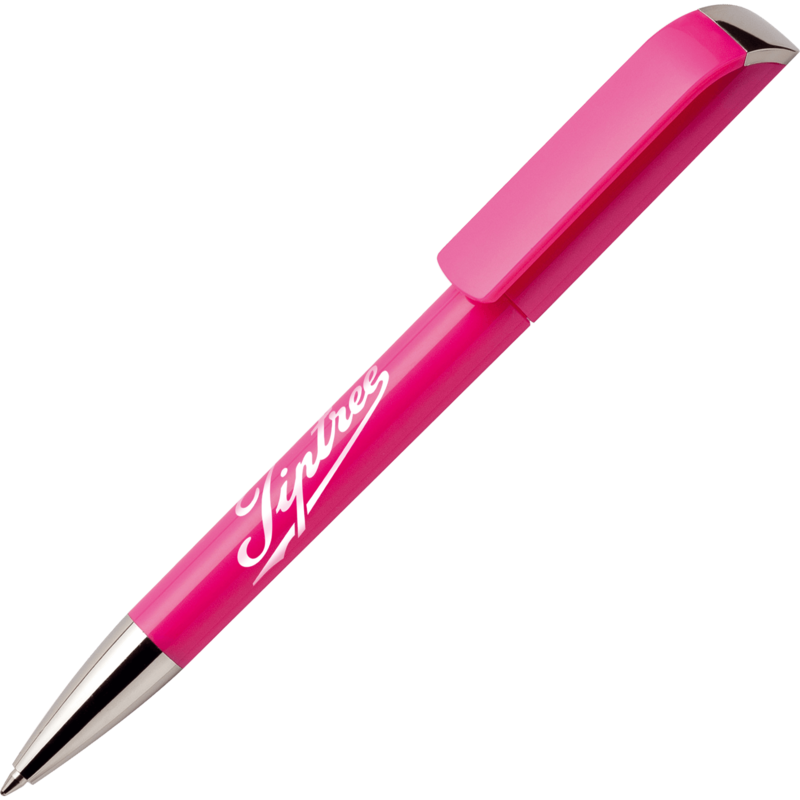 A heavyweight premium quality Senator Pen waiting for your logo! Senator pens are renowned for their superior quality and style and the Senator Challenger certainly lives up to this reputation! A robust and reliable build, especially the reinforced clip which will withstand most pen nibblers! 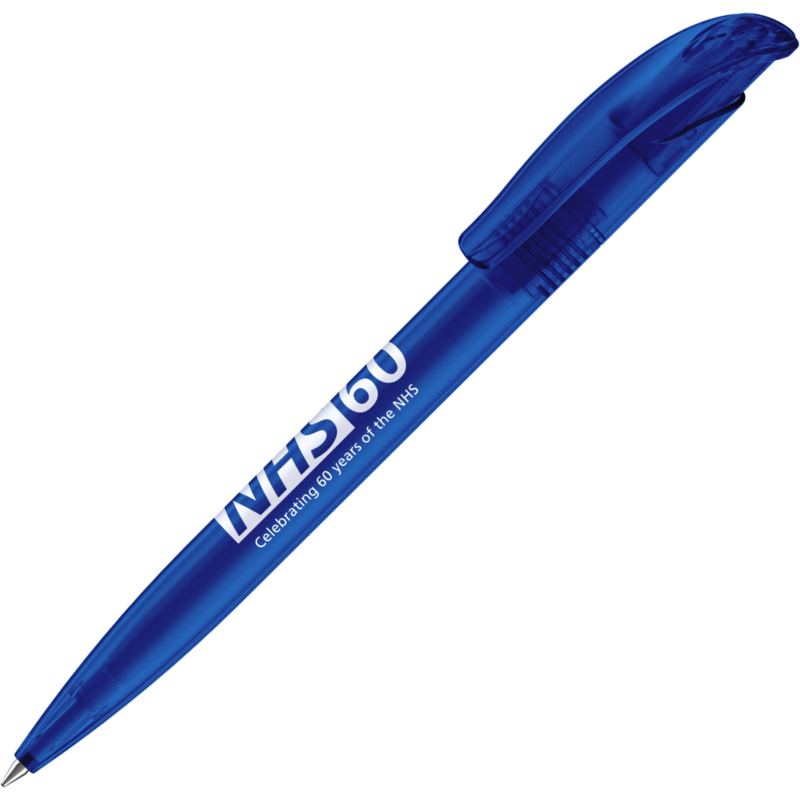 Looking for a metal pen instead? Then the Senator Arvent Metal Pen is for you!